American Barns are designed to suit your needs. 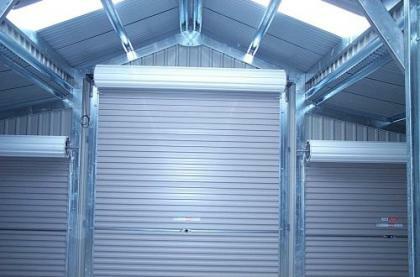 Multi purpose secure agricultural buildings for todays needs. Attractive, versatile and strong, these farm buildings can be used for almost anything. You may wish to allow a large percentage of the barn's floor space for storage and distribution, while leaving the remaining area for office space for instance. Up to 30m wide and 6m to the eave of the main barn building, together with the length as long as you need, we offer a specialist bespoke design, which can be manufactured in the space of 3 weeks (single skin only). 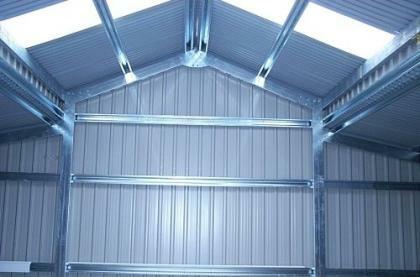 Ideal for agricultural use such as farm storage or stabling, or as a utility building for storage or as a workshop.